The Importance of Trust | What is the Meaning & Purpose of Life? Trust is difficult to earn, but easy to lose, and regaining lost trust can be like un-ringing a bell. And this is for good reason, because betrayed trust can wreak havoc on those who are betrayed, as there is typically an inherent vulnerability that is exploited, and can thus inflict great harm. 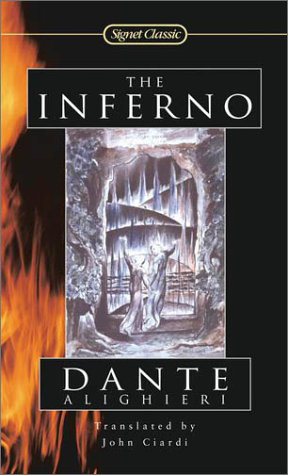 In fact, according to 13th century philosopher, Dante Alighieri, in his classic Inferno, betraying the trust of another is a greater sin than premeditated murder. The related concepts that ensue are deliberately presented in a generalized format, so they may be readily applied to a range of circumstances. Establishing trust is a difficult enough task when starting with a “clean slate”; however, to regain the trust of others you once had, the task may be arduous, if not impossible. And whether you’re able to ultimately succeed comes down to legitimacy and perseverance. If others distrust you because something with which you are associated goes awry, your ability to regain their trust will hinge on whether it was legitimately lost. If you duped, manipulated, defrauded, or otherwise misled others, you’ve not got a snowball’s chance in hell of ever regaining their trust . . . nor should you. However, if you were victimized by fraud and others were also impacted, they may blame you for the collateral damage thus experienced. Notwithstanding, in such a situation, it is possible to regain their trust; but only if you are committed to do so. While this may be difficult, you WILL succeed, as long as you have the TRUTH on your side and you don’t give up. 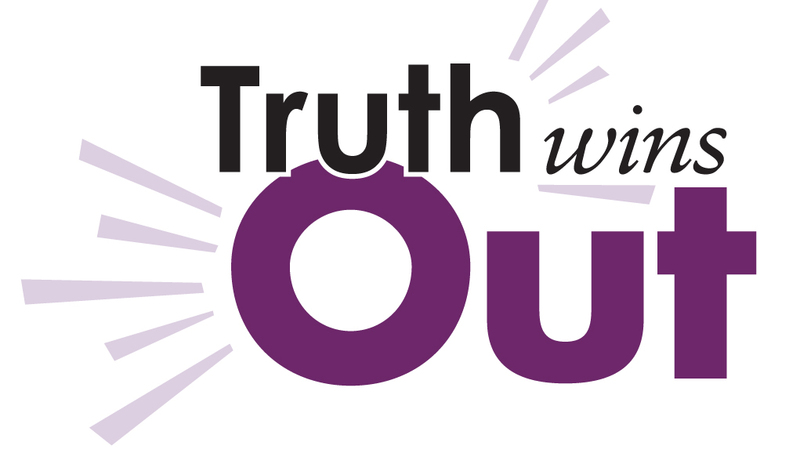 If there is legitimacy to your quest, your only chance to regain the trust of others will hinge on whether you are able to reveal the truth, expose those responsible for the fraud, and hold them accountable for their misdeeds. For if you don’t do so, your reputation will be forever sullied and the path toward resurrecting your reputation and regaining the trust you seek will become an insurmountable slippery slope. Moreover, those responsible for the fraud will only be further emboldened to defraud others in an increasingly audacious manner . . . such is the behavioral psychology of bullies. However, if someone you’ve trusted and relied upon “to have your back” ends up stabbing you in the back, you can NEVER trust them again. You should forgive them . . . but NEVER again trust them. Hence, the sayings “Fool me once, shame on you . 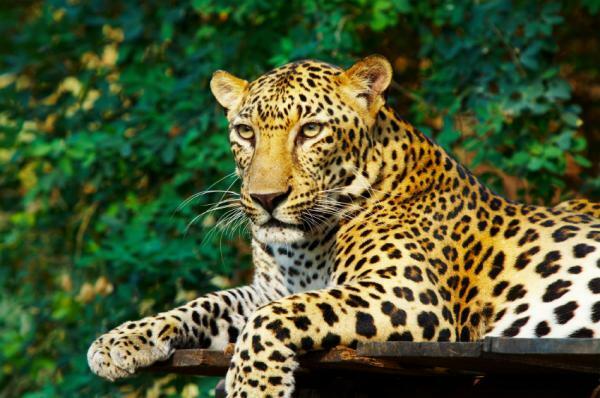 . . Fool me twice, shame on me” and “You can’t change the spots on a leopard”. Also keep in mind if you betray the trust of others by abdicating your values and principles, that’s a bed you’re going to have to sleep in for the rest of your life – and in which you’ll have to sleep with one eye open from that point forward – for as the saying goes: “What goes around, comes around”, while others call it “Bad Karma” And while a self-actualized person will not seek revenge, there are plenty of others who will believe there is nothing sweeter. The hilarious comedy sketch below illustrates these points well. This entry was posted in Acting with Integrity, Forgiving Others, Never Giving Up, Never Trust a Betrayer, Protecting Your Reputation and tagged Betrayal, comedy, Dante, Inferno, Jon Benjamin, Truth. Bookmark the permalink.